Dorothy Fibiger is a CIRES Research Scientist at NOAA. She has a PhD in Chemistry from Brown University, where she studied isotopes of nitrate. When not studying science, Dorothy can usually be found running or hiking on Colorado trails. 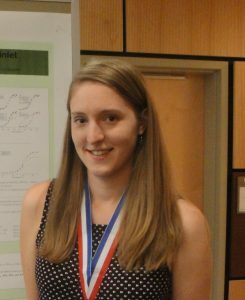 Erin McDuffie is a 4th year CIRES Graduate Student at the University of Colorado Boulder in the Chemistry Department. She graduated with her Bachelor’s Degree in Chemistry from Carleton College in 2013. 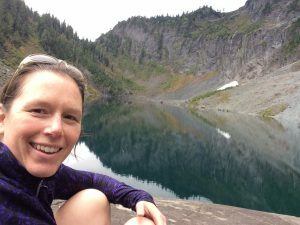 Born and raised in Anchorage, AK she enjoys the active and outdoor Colorado lifestyle. 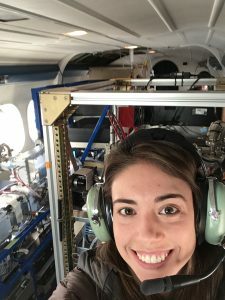 Carrie Woma ck is a NRC Postdoctoral Associate at NOAA. Originally from Massachusetts, she obtained her PhD in Physical Chemistry from the University of Chicago. In her spare time, she enjoys cooking, skiing, the occasional run, reading and doing craft projects.